For The Interiors ADDICT! – WHERE'S BRENT BEEN? 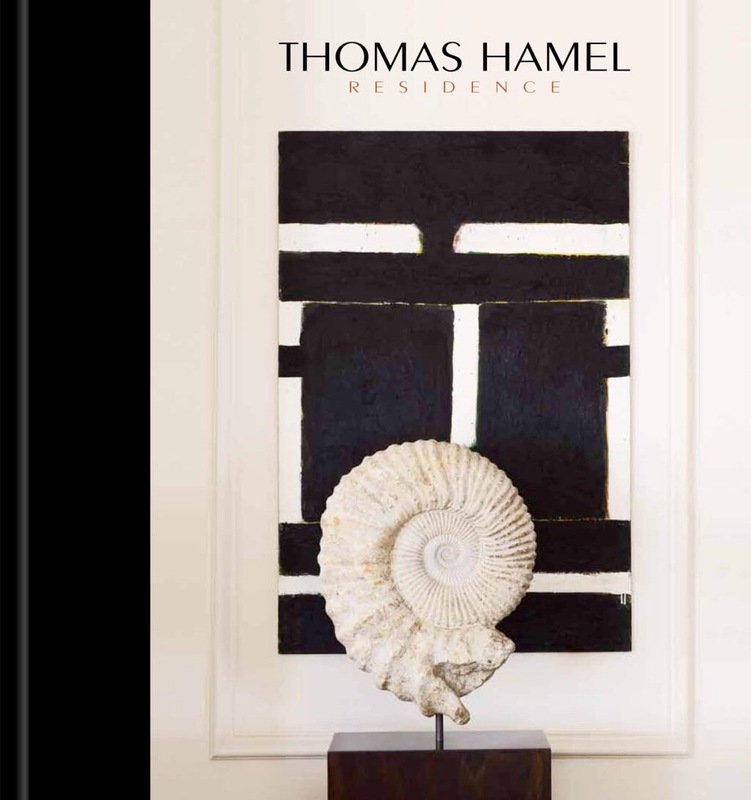 Another perfect gift for the Holiday Season is the must-have RESIDENCE by the super stylish Sydney based Interior Designer, Thomas Hamel. RESIDENCE is beautifully illustrated and gives you a sneak peek into the magnificent homes he has created around the world. It’s the perfect showcase of favourite projects from one of Australia’s foremost talents… and one of my closest friends! I do believe my favourite may be the French farmhouse in the Luberon?? I have travelled with Thomas many times, from London, Los Angeles, Capri, Positano, to Bali (Thomas, as you can gather is an intrepid traveller!) and one thing he has taught me is to include personal treasures collected from your travels in any interior, keep it simple and keep it personal with a dash of luxury. Pop it on the coffee table these holidays… it’s will be the perfect addition to any design conscious library and you can order your copy here. Some of my favourite images of Thomas’ glamorous interiors below. 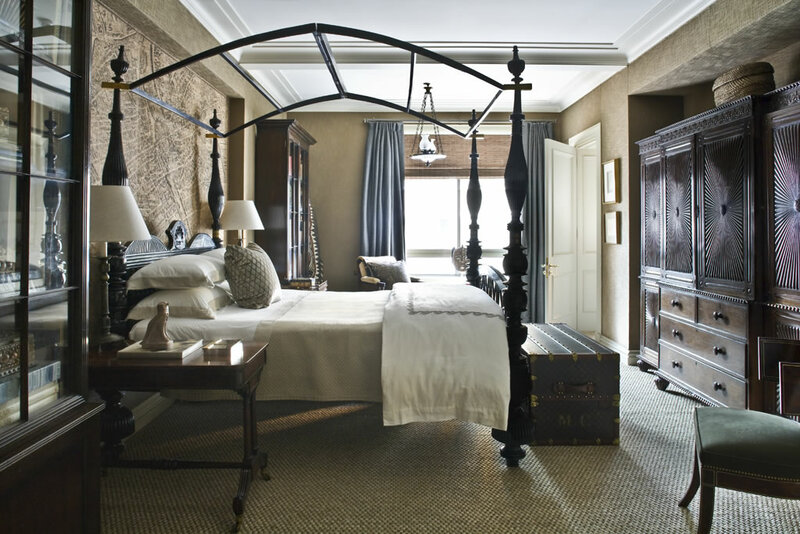 Enormous thanks for this beautiful mention about Residence… I am honoured! You are a very special friend and I am very appreciative of your lovely support.